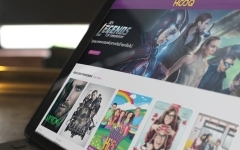 The age of on-demand TV across the internet is having a bumpy start in Southeast Asia. Investments in fiber and mobile broadband are laying the foundations to build a new ecosystem for premium local content across the region – an area where conventional pay-TV has fallen short. These new pipes are also opening up fresh opportunities to reignite demand for Hollywood content. Most people who have tried out SVOD in Southeast Asia, however, remain unconvinced by most of the services on offer. 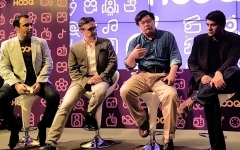 The Asia Video Consumer Panel, a wide-ranging consumer survey from Media Partners Asia (MPA), shows that net promoter scores – reflecting word-of-mouth sentiment – are deep in negative territory for most SVOD services across Hong Kong, Indonesia, Malaysia, the Philippines, Singapore and Thailand. That doesn’t bode well for startups still finding their feet, leaving the market wide open for new services from content suppliers and distribution platforms, as well as for existing players to gain share. Pay-TV operators and telcos remain best placed to meet demand for now, marketing and aggregating multiple OTT services while sweetening the deal with data or subscription subsidies. Marketing, as well as service quality, is key, making some partnerships more successful than others. Many telcos around the region have indicated that much of the current batch of SVOD players add little to consumption. Nonetheless, players that market aggressively to the consumers, notably Globe in the Philippines and Indosat in Indonesia, are starting to have encouraging results. Meanwhile, customers in Thailand are notably more positive about SVOD, where the sector is more mature thanks to well-established local services such as Hollywood HD. That said, most local and regional players are struggling to gain a critical mass in Thailand’s overcrowded SVOD market, although consolidation is occurring and should have a positive impact. There is less negativity in the Philippines too, where there is higher demand for US content. 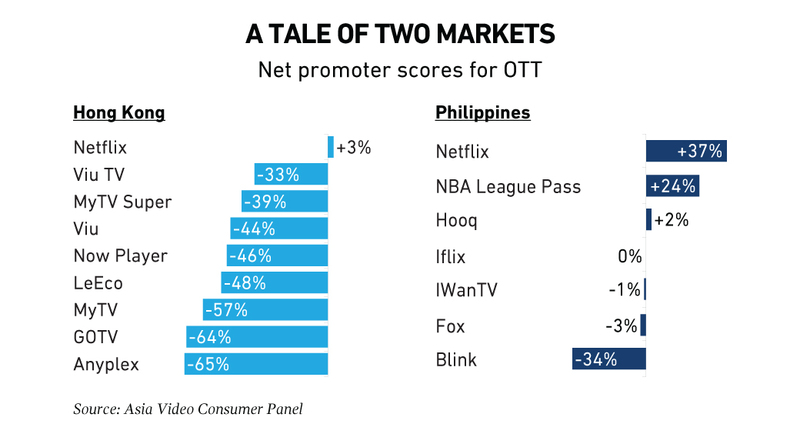 The research found that net promoter scores for Netflix and NBA League Pass in the Philippines were the highest, by far, for any service across the region. Familiarity as well as an attractive content mix, it seems, can help bring more consumers round. Fresh Hollywood movies emerged as the biggest content draw for all six markets covered by Asia Video Consumer Panel. That's an advantage for pay-TV platforms, which can put together authenticated OTT services around top-tier content. These tended to do well in MPA's survey. SVOD startups however, for the most part, don’t have that much to spend on top-tier US content, prompting a search for other ways to drive viewing and subscriptions. As a way round this, Taiwan’s CatchPlay, which has also launched services in Indonesia and Singapore, offers one early window movie from a sibling TVOD service to SVOD subs in these markets. 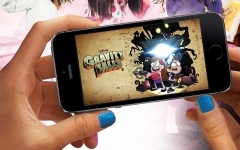 Nonetheless, awareness and trial of CatchPlay's OTT services are low in both territories. Questions on OTT content preferences, meanwhile, reveal a broader wishlist than most incumbent SVOD platforms are providing today. Lifestyle and factual genres may not be compelling enough to stand by themselves but could boost the appeal of existing services, which are largely focused on movies and dramas. 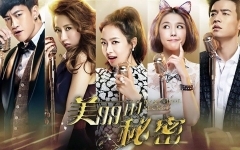 The survey also uncovered significant demand for regional Asian drama, Korean especially as well as Chinese. Competition for regional Asian content, where PCCW-backed Viu has planted its flag, will only increase. MPA’s findings reflect the relative novelty of premium OTT services in Southeast Asia, undermined by unrealistic expectations around price and connectivity. Those will settle over time, as both familiarity and broadband speeds improve. Short falls in content and delivery, however, could become further exposed as competition intensifies next year. Fox Networks Group will launch its own OTT services next year. 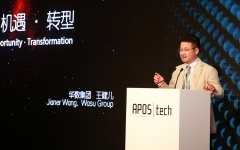 These will take in Hollywood and Chinese entertainment, movies, sports and factual entertainment, aligning with telcos and pay-TV operators across the region, led by Singapore and the Philippines. Future growth and loyalty for local and regional players depends on a greater push into local content. That’s something regional plays such as Iflix and Hooq are starting to do. In terms of trial users and conversion, Iflix and Viu are faring relatively well although still have a long way to go in markets such as Indonesia, Malaysia and Hong Kong. Netflix, meanwhile fared reasonably well in most, but not all markets, covered by the Asia Video Panel. Its premium positioning also leaves it less exposed to hurdles around connectivity, payments and price sensitivity. Telcos tend to like Netflix too, as a premium brand that can complement their service portfolio, while driving data consumption on their networks. Netflix’s global reach, meanwhile, also gives it more time to build scale in Southeast Asia than other players looking to capture the mass market with lower-priced services. 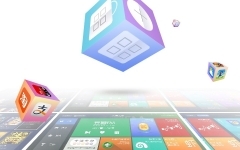 For these services, a scaled-up US offering, a broader genre mix and greater accessibility on pricing will become prominent battlegrounds for eyeballs and wallets, as a new cycle of competition starts up next year. Does this come out in the research? "Lifestyle and factual genres may not be compelling enough to stand by themselves but could boost the appeal of existing services, which are largely focused on movies and dramas." The research does look at demand by genre - the interest is there, although it varies by market. That said, as far as I know, there hasn't been much traction globally for standalone SVOD services specializing in these genres so far. Plus, the ones that have launched, such as CuriosityStream for factual or Hayu for reality, are mostly or only in English. Early days, but the commercial models to support localization don't appear to be there yet.